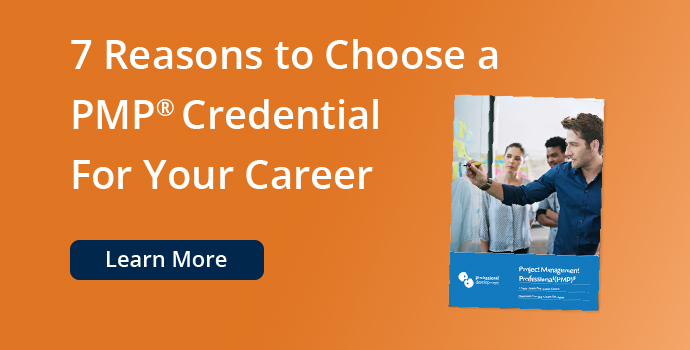 Why Choose a PMP® Credential? 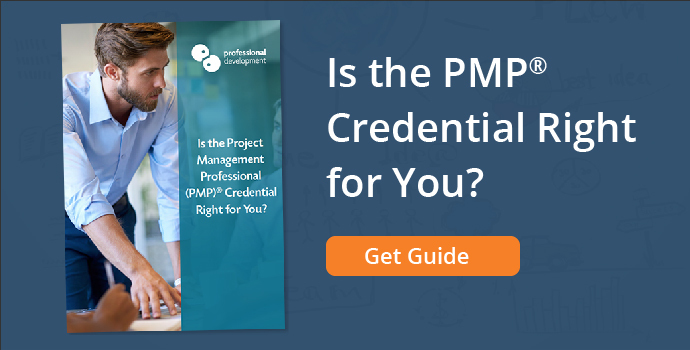 The PMP® credential is perhaps the most important and relevant project management credential on a global scale. It is a credential for experienced project managers seeking recognition for their experience and capabilities. 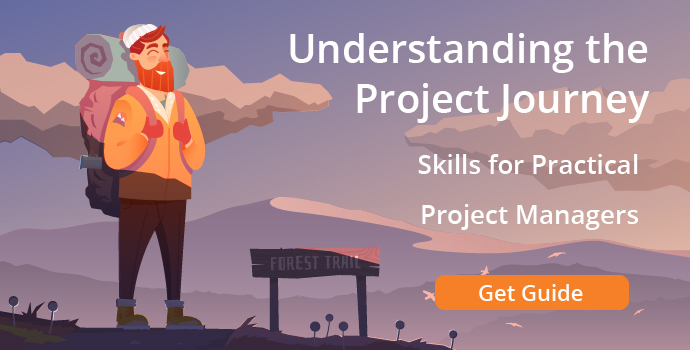 Employers around the globe need proof of competence in your project management skills, and an internationally-recognised credential is the best way to establish this. 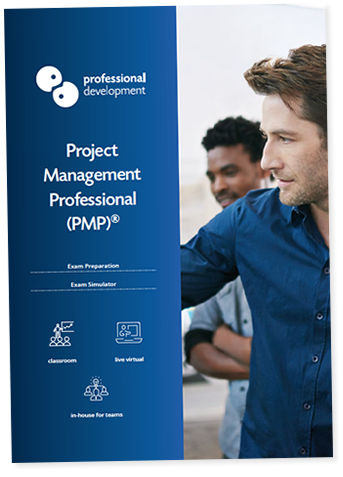 The PMP® credential has long been established as a trademark of experienced, highly capable project managers. 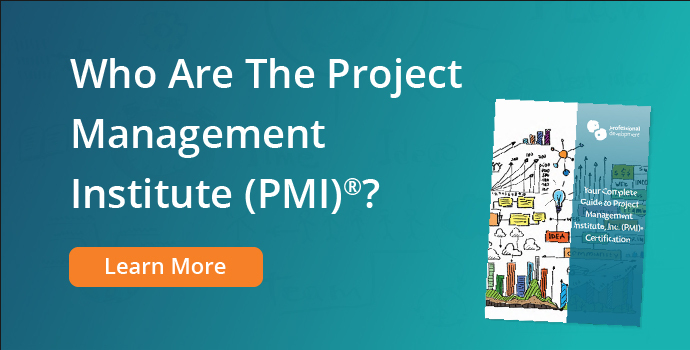 The Project Management Institute, Inc. (PMI)® are committed to ensuring that their credentials remain up-to-date, providing project managers with methods and skills needed to succeed in today’s climate. The PMP® credential is globally respected, setting credential holders apart from uncertified, inexperienced project managers. 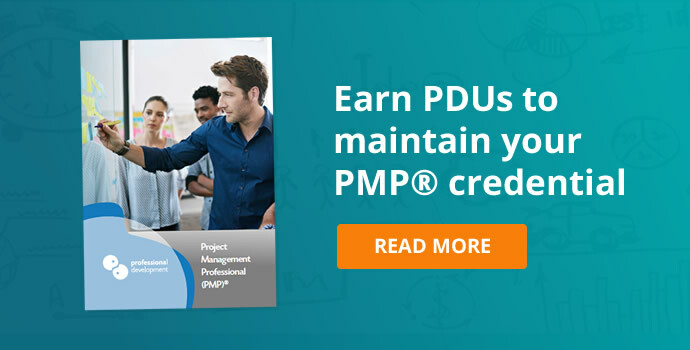 Gaining the PMP® credential can impact your salary, increasing it by up to 23%$. 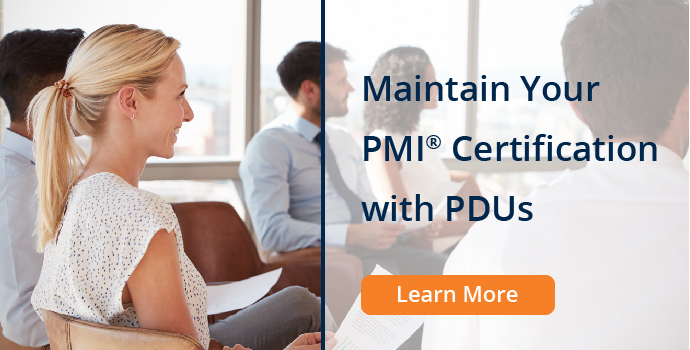 Rather than needing to re-sit your PMP® exam, further professional growth and development is what is required to maintain your PMP® credential through PDUs (Professional Development Units). This can take the form of further training or study. The skills you gain through completing our PMP® Exam Preparation course can be adapted to fit any project in any industry. Your versatile project management competencies will make you an attractive prospect for any employer. A Guide to the Project Management Body of Knowledge (PMBOK® Guide) - Sixth Edition was updated in 2017, with this edition honing in on the role of the project manager, and an emphasis on linking projects with overall strategic business objectives. Competency in this area is a very powerful skill for any project manager to have. Agile project management is the fastest growing methodology worldwide. It is being used for more projects, and in more sectors than ever. It can also be used very effectively in tandem with "traditional" project management methods. PMBOK® Guide - Sixth Edition (from which the PMP® syllabus is drawn from) incorporates consideration for Agile practices in every Knowledge Area. Our PMP® exam prep courses aim to prepare you fully for PMP® exam success. We combine 4 days focused classroom training, delivered by PMP® credentialed trainers with 60 days unlimited access to our PMP® exam simulator. 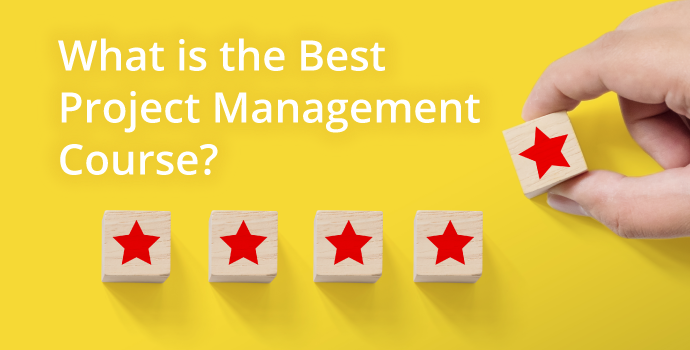 What is the Best Project Management Course? 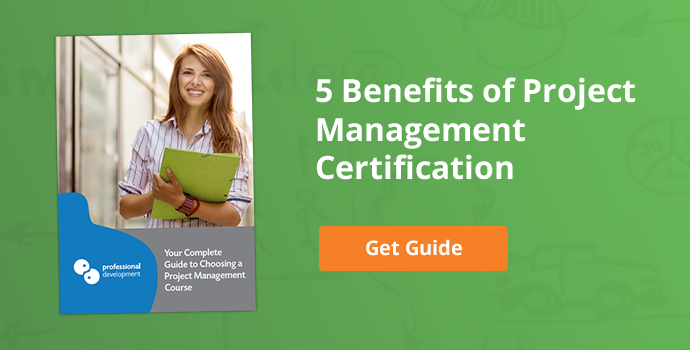 Choosing the right project management course can seem like a daunting task. We look at how you can decide on the best training and certification to take your skills to the next level. Thinking about a PMP® certification? This article answers the most popular questions we hear about achieving this prestigious credential. Project management can seem like a sort of mystical art. Remember that every project is a journey, and like any journey, you can equip yourself with everything you need for the trip. 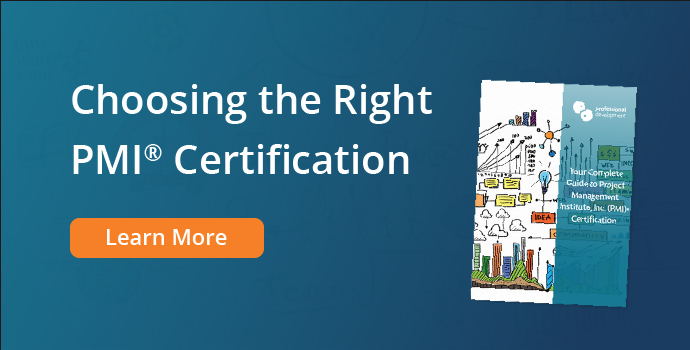 If you're on the fence about PRINCE2® certification, these 8 compelling reasons to get certified might change your mind. 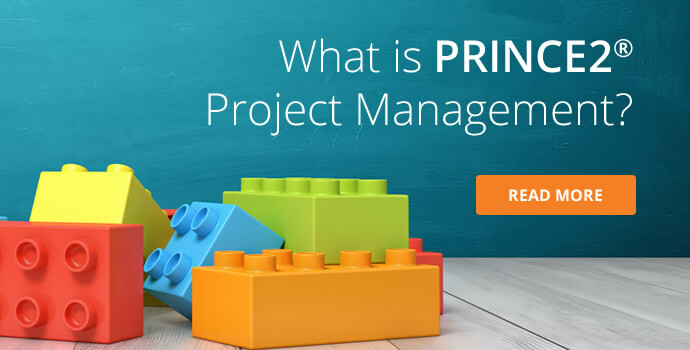 Why Choose PRINCE2 Project Management? Get to grips with the benefits of the PRINCE2® methodology. 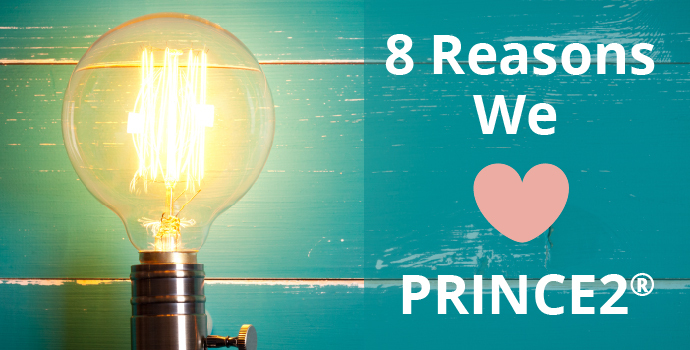 Why should you use PRINCE for your projects? What are the benefits of achieving a PRINCE2 certification? 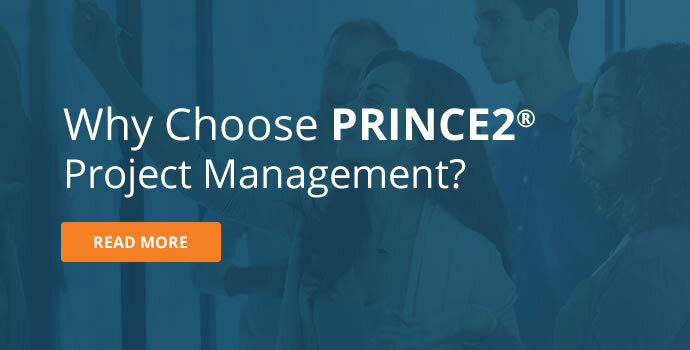 PRINCE2® is one of the most widely-adopted approaches for effective project management. We explain the origins and key characteristics of this popular methodology. 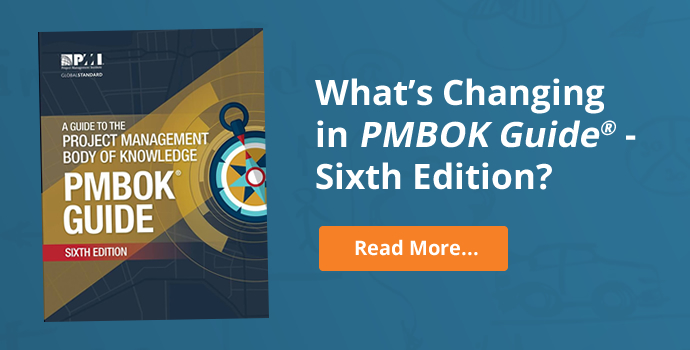 PMBOK® Guide - Sixth Edition: What's Changing? Get to grips with the sixth edition of A Guide to the Project Management Body of Knowledge (PMBOK® Guide). Here are the most important changes for project managers. Over years of delivering a huge volume of PMP® exam preparation courses, we have fine-tuned our PMP exam prep solution. 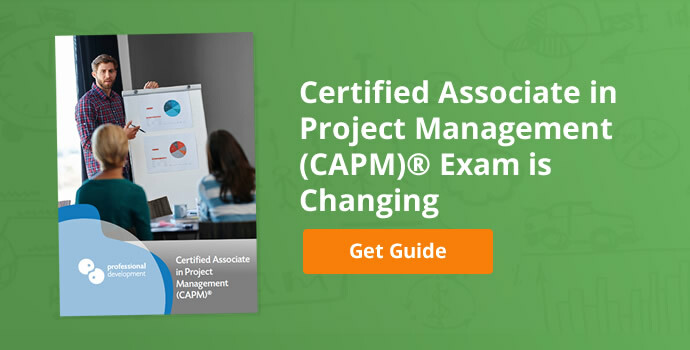 Certified Associate in Project Management (CAPM)® is based around the principles of A Guide to the Project Management Body of Knowledge (PMBOK® Guide). You've worked hard to earn your PMI® certification. In order to maintain it you must earn a minimum number of PDUs every 3 year cycle. Find out how you can do that with us! Completing training and achieving certification in project management is critical to developing your skills and commanding respect as a project manager. If you're thinking about a PMP® credential, you're probably considering the eligibility requirements. The PMP® credential is designed for very experienced project managers. 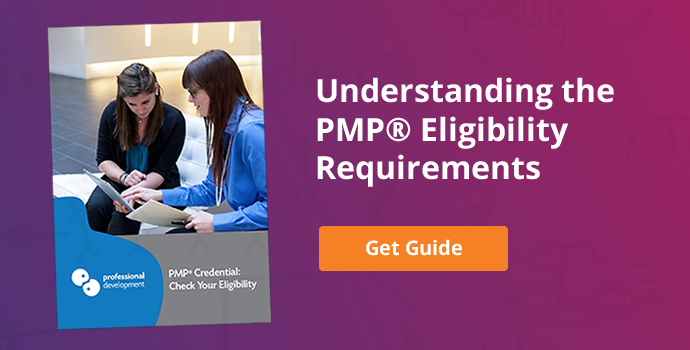 This is your handy guide to PMP® eligibility requirements. Is it on-schedule or falling behind? 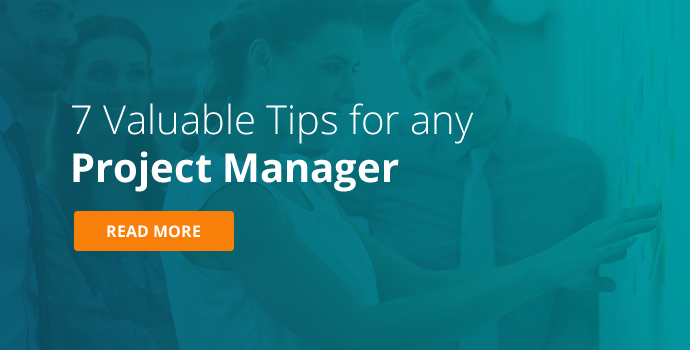 Are you new to project management? Overwhelmed by the tasklist in front of you? Is PMP® Right for You? The Project Management Professional (PMP)® Credential is internationally respected in all areas of business and industry. 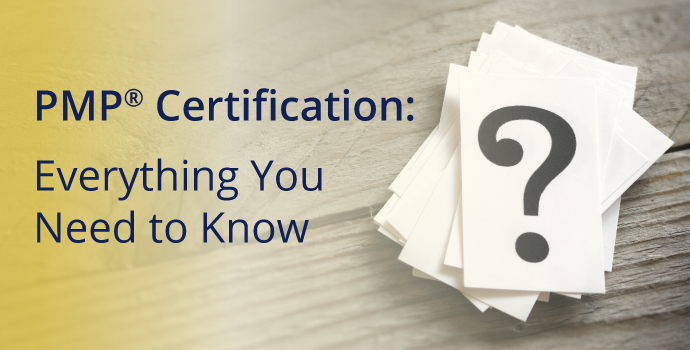 This article will help you decide if it's the right choice for your next certification. 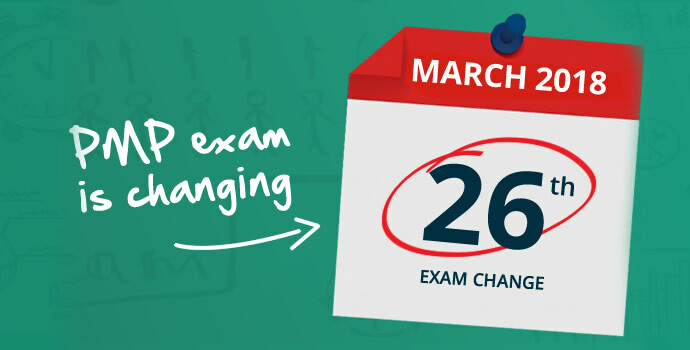 Everything you need to know about changes to the Project Management Professional (PMP)® Exam in March 2018. 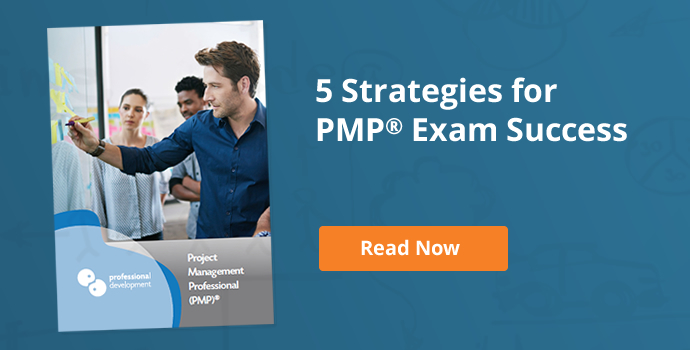 Find out what has changed, and how you can get started on your PMP® exam preparation journey. Learn about the Project Management Institute, Inc. (PMI) We are a Registered Education Provider (R.E.P.) with the PMI and provide exam preparation courses for PMI® certification. Project Management Institute, Inc. (PMI)® qualification holders are respected and highly sought-after by employers and clients at an international level. 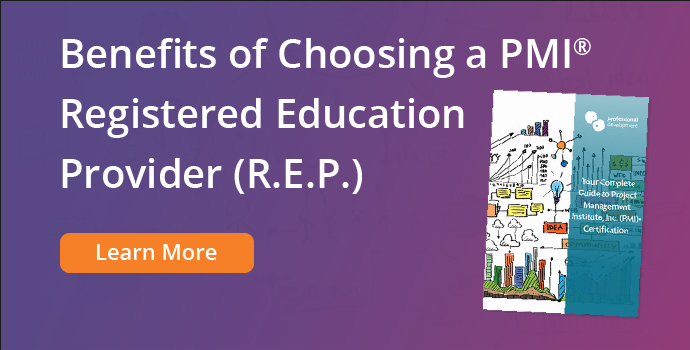 An R.E.P., or Registered Education Provider, is an organisation which has been reviewed and approved by the PMI® to provide project management training. The PMP® credential is perhaps the most important and relevant project management credential on a global scale. Find out how it can benefit your career. 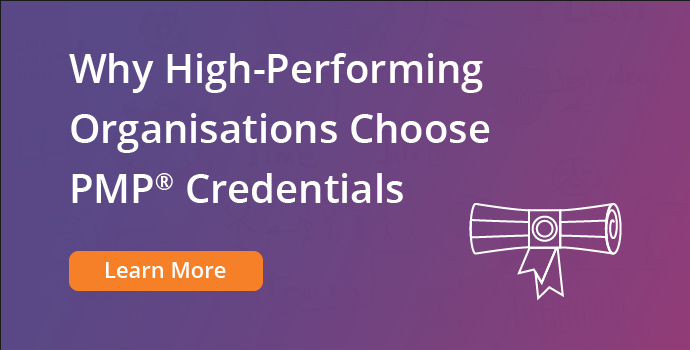 PMP® is a credential that speaks volumes about your organisation's commitment to excellence. Global leaders in excellence choose to work with PMP® credential holders. Find out more.. Expand and develop your project management skills while earning professional development units (PDUs) with us. Risk Management is an often-overlooked, but crucial tool for the success of any business or project. 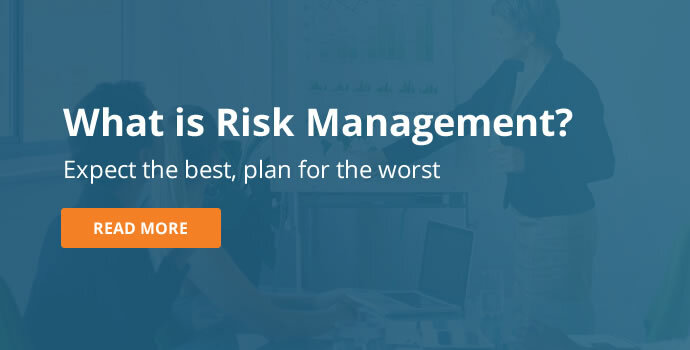 Here, we've given an outline of 6 key Risk Management benefits, and detailed steps you can take to get started. 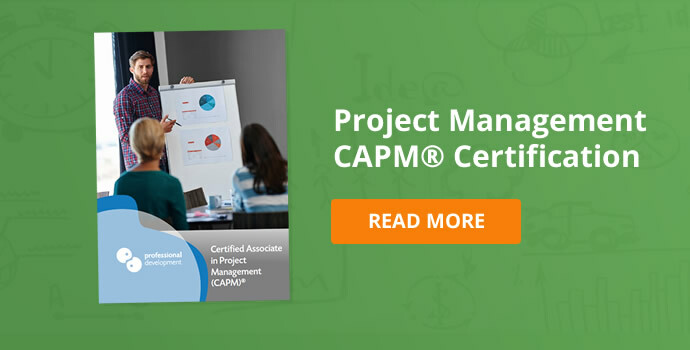 The Project Management Insitute (PMI)® designed the Certified Associate in Project Management (CAPM)® certification for project managers seeking a recognised certification at the beginning or early stages of their career.